Be sure to bring your appetite for discussion (and plenty of business cards) to our most popular midday networking program! 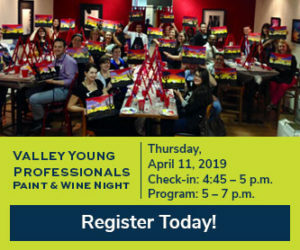 Hear from this month’s featured speaker, Dean Sherry, Arizona Vice President of ADP, who will be sharing tips on talent acquisition and insights on how to retain talent in your workplace. 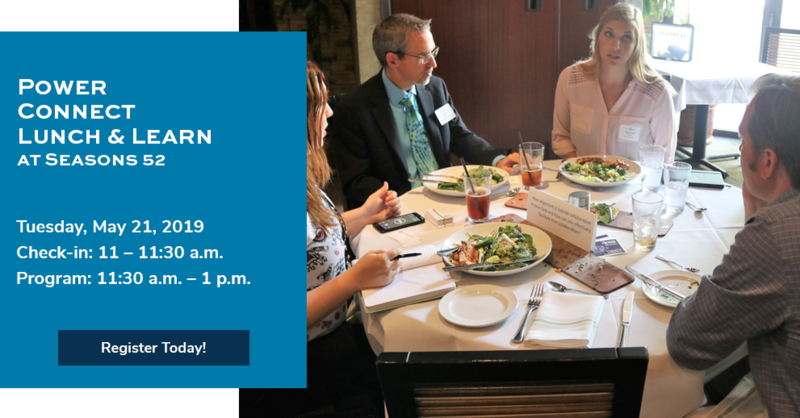 Enjoy lunch during Dean’s interactive presentation, then discuss current trends affecting your business pertaining to talent acquisition, recruiting, and retention, specifically in small to mid-sized businesses. 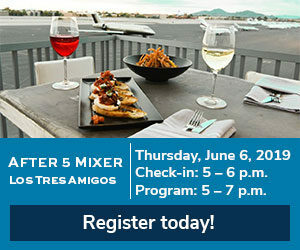 Don’t miss this valuable program and opportunity to build your network! Questions? Contact Ashley Caronna at acaronna@phoenixchamber.com. Advanced registration is required for lunch. Email any dietary restrictions such as vegetarian, vegan or gluten free to acaronna@phoenixchamber.com one week prior to the event. Cancelations must be made 72 hours prior to the event for a refund.